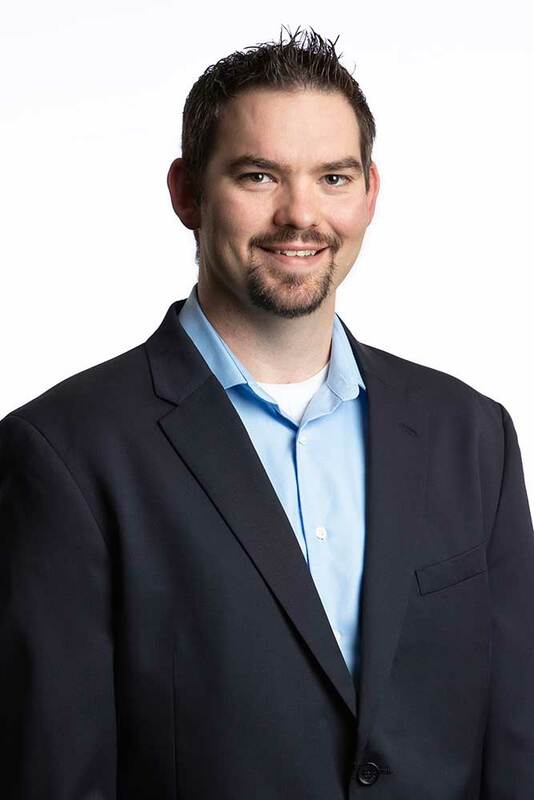 Jacob was born and raised in the Kansas City Metro area and entered the insurance industry after graduating from the University of Missouri Columbia with a Bachelor’s Degree in Business Administration. Jacob joined Heritage Companies in 2012 and enjoys the opportunities he has to help his clients with their insurance and financial needs through education and service. Jacob is also a certified Professional Coach, Speaker and Trainer with the John Maxwell Team. He enjoys mountain biking, serving in the kids’ ministry at his church, and reading. He and his wife, Jessica, reside in Raymore, Mo. with their 4 daughters, Kaedyn, Kyndal, Khylar, and Kelbey. Speak with a benefits expert today. © 2019 HeritageKC. All Rights Reserved.